Bitcoin price has completed its inverse head and shoulders reversal pattern and is now awaiting confirmation. Price is testing the neckline at $6,800 and an upside break could spur a $1,000 climb. 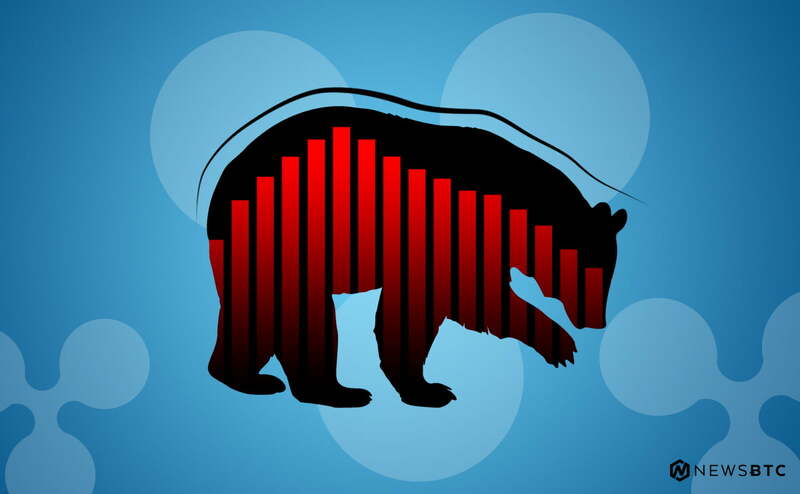 Technical indicators are showing mixed signals but longer-term bullish momentum could start building up. 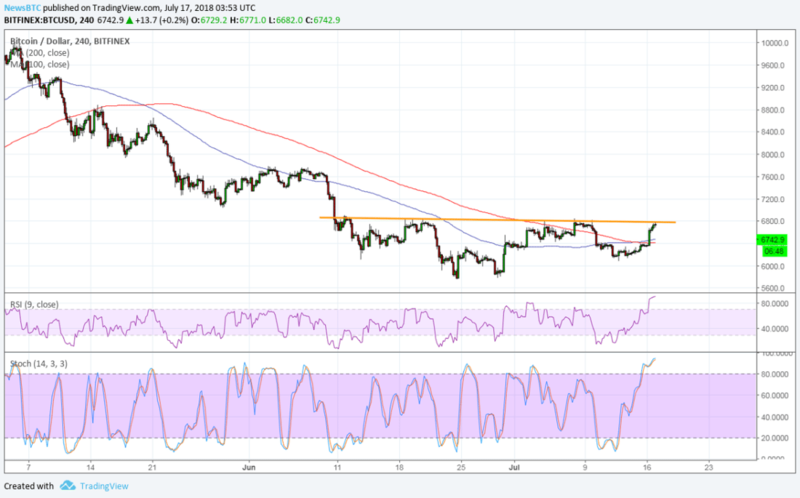 Bitcoin price is testing the neckline of its reversal formation and confirmation could lead to a climb to $7,800 and beyond. The 100 SMA is crossing above the longer-term 200 SMA to indicate that the path of least resistance is to the upside. This means that there’s a stronger chance for the reversal to be sustained from here. Bitcoin price has also moved past the moving averages’ dynamic inflection points to signal stronger bullish momentum. However, RSI is already indicating overbought conditions to show that buyers are feeling exhausted. Stochastic has also climbed all the way up to the overbought region to signal profit-taking and a likely dip. The moving averages could still hold as near-term support but a break below the right shoulder could signal a return in selling pressure. A break past the neckline could lead to an uptrend of at least the same height as the chart formation. This spans $5,800 to $6,800 so the rally could last by at least $1,000 to take bitcoin price up to $7,800 or higher. 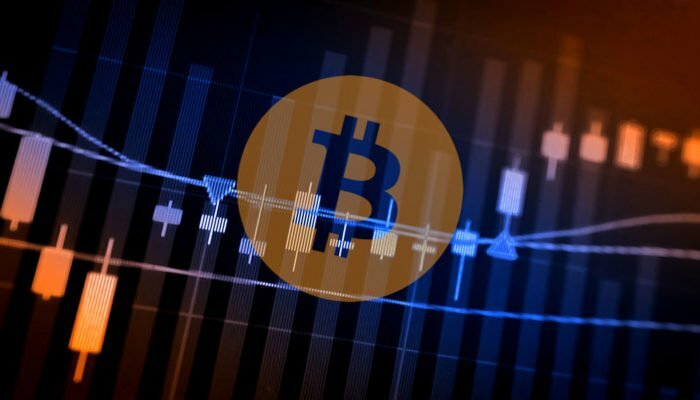 Bitcoin price got a strong boost from confirmation that BlackRock is looking into investing in the cryptocurrency industry. CEO Larry Fink noted in an interview with Reuters that the company has formed a team to analyze the sector but clarified that they’re not seeing strong investor demand yet. Still, this appears enough to revive investor optimism as institutional interest represents a lot of confidence in the industry. This comes after more conservative but well-known economists criticized cryptocurrencies for their anonymity and price volatility.